Looks like 2016 is going to be a very busy for Zim Hip-Hop. There is also another song to be released on this day, the other being Tehn Diamond's #BhoTsano. 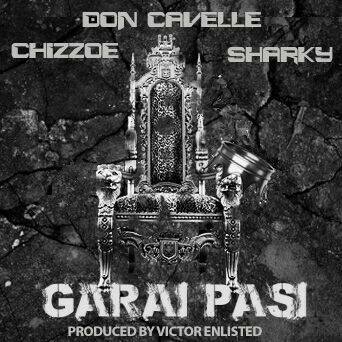 We seese Don Cavelle teaming up with Chizzoe and Sharky for what seems to be a vernac track. I've had the pleasure to listen to the snippet of the track. The down side was it only has a bit of Sharky's verse. Interested to see what Chizzoe talks about here, since I've only heard him on Bizzo.Also yet to hear Don Cavelle spit any vernac bars so I'm curious about how that will pan out.